New York City Football Club has been forced to relocate their home match against the Houston Dynamo on September 23 from Yankee Stadium to Pratt & Whitney Stadium at Rentschler Field in East Hartford, Connecticut. The venue change comes as a result of a New York Yankees game that had to be rescheduled due to rain. While this does not happen often, it does raise a broader question: What will it take to build an actual soccer stadium in New York City? 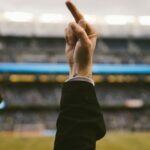 Despite New York City being undoubtedly one of the biggest sports markets in the world, soccer fans do not have access to a quality soccer stadium within the five boroughs. Yes, Red Bull Arena is a top-class stadium, but Harrison, New Jersey is not the easiest place to get to from the Bronx or Queens. Driving to the stadium is usually a nightmare as parking is scarce and traffic leaving the stadium is disastrous. While the PATH train is quite efficient, it doesn’t feel totally equipped for a crowd of 20-25,000 (UPDATE: the Harrison PATH station is currently undergoing a major redevelopment scheduled to be fully completed by early 2019). The NJ Transit train to Harrison is a reasonable option, but, again, not very practical for most New Yorkers. In essence, the New York Red Bulls playing in New Jersey does not help soccer as a brand grow in New York. 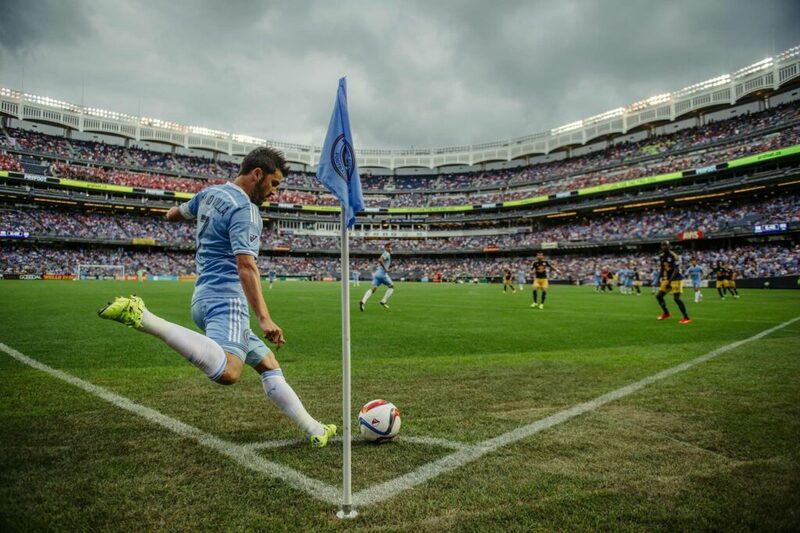 Yankee Stadium is fairly accessible, but as a soccer facility, it’s not that great. The field is narrow, some seating has poor views and even on TV the field feels crammed. The NASL’s New York Cosmos now play at MCU Park on Coney Island, but that also isn’t a great soccer facility as it too was primarily built as a baseball stadium. It’s still a better spot than Shuart Stadium of Hofstra University out on Long Island, where the Cosmos played for the last four years, though. Coney Island has history and is in the five boroughs, adding some allure for casual fans to come out for a game every so often. It’s widely known how valuable real estate in New York City is and that it’s difficult to pass all the hurdles needed to construct a stadium. When the NY Cosmos rebooted back in 2010, the club had made a proposal to build a full stadium complex at Belmont State Park. After years of waiting and indecision from New York State, the Cosmos pulled their proposal. 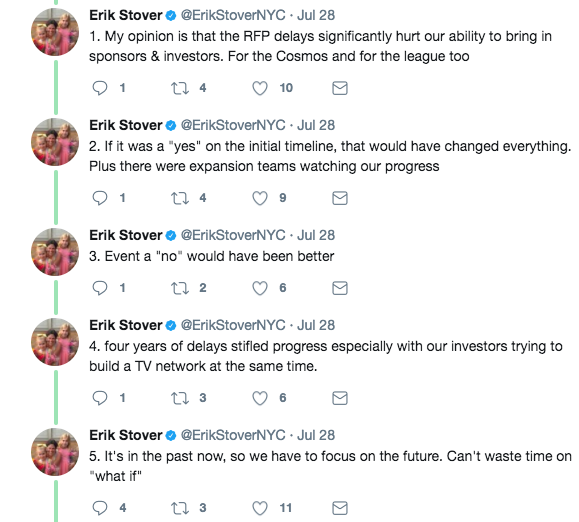 Club COO Erik Stover voiced that the delay was detrimental to the club and that even a definitive “no” would have been better than four years of waiting in limbo. Empire of Soccer has recently reported that now NYCFC are looking at Belmont as a potential spot to build a new home. The MLS club had a partner with Rafael Viñoly Architects and the managing director of Proleisure visit Belmont Park in Elmont on August 17. But while Belmont is a good location bordering Queens and Long Island, New York politics could prove hard to beat, as seen with the Cosmos bid. There just aren’t too many possible places to feasibly build a 20-25,000 capacity stadium within the five boroughs. Flushing/Willets Point, right to the east of Citi Field, is a solid possibility where location and accessibility would both be quite good, but a substantial project there might prove fairly hard to pull off. The Aqueduct Racetrack in South Ozone Park is another option, but right off the Belt Parkway near JFK Airport is certainly not a great location. For city residents who avoid Red Bull Arena because of the commute, getting to a stadium at this location wouldn’t be much of an improvement. Randall’s Island could also be a potential location by expanding on Icahn Stadium, if that would be at all possible. The closest subway stops (the #6 train at 103rd Street or the N Train at Astoria Blvd) are two miles from the stadium and would require crossing a bridge. There also isn’t a whole lot of parking on Randall’s Island, which makes transit access and accessibility very difficult. Long Island and Westchester are always viable options, but, then again, they’re outside of the five boroughs, likely making it hard for city residents to attend on a consistent basis. Soccer in New York won’t be able to reach its full potential until an easily accessible quality soccer stadium is built. 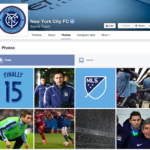 Unfortunately, it looks like that might take a lot longer than NYCFC or MLS originally hoped. UPDATE: A previous version of this post claimed that New York Red Bulls attendance has dipped since Red Bull Arena opened in 2010, but this is not the case. We apologize for the error. Follow Alessandro on Twitter @Sandro_Pugliese.